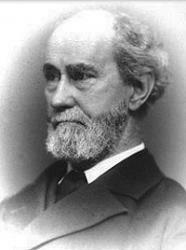 Today in Masonic History we present Masonic Reminiscences by Rob Morris. Where: have we met my boys! Hands round, old friends, let's meet again! When have we met, my boys! Hands round, old friends, let 'a meet again! How have we met, my boys! Hands ronnd, old friends, let's meet again! Why have we met, my boys!